Based on The Americano, the Negroni was invented in Florence, Italy at Caffè Casoni circa 1920. 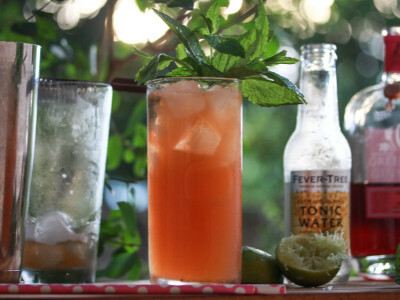 The now iconic cocktail was the inspiration of Count Camillo Negroni who asked his bartender to replace the soda in the three-ingredient cocktail with something stronger. 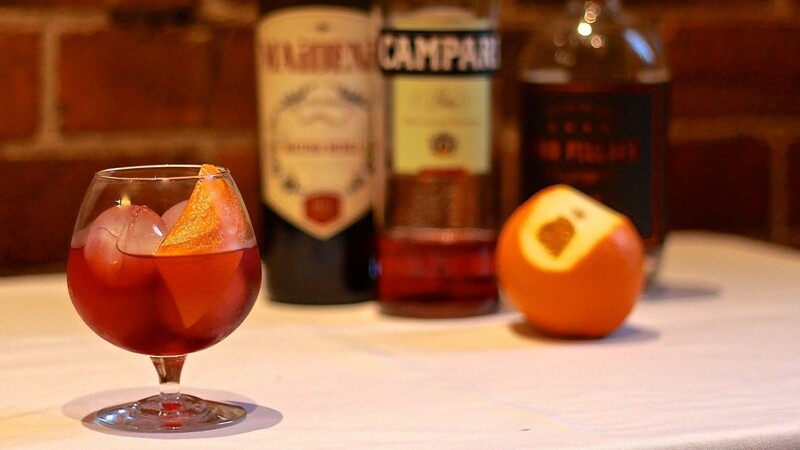 The Negroni is the epitome of simplicity and balance. Mixed with equal parts Campari, gin and sweet and vermouth, then garnished with fresh orange, it has become a cult classic. Add ice cubes and all ingredients to stirring jug. Stir. Strain into glass and garnish.